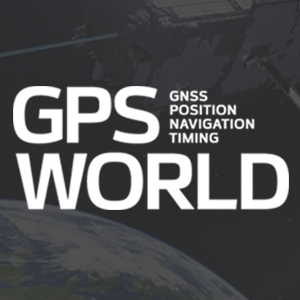 Summary: This month, a new GPS satellite was launched, India launched a new SBAS satellite, and two Galileo satellites are scheduled to launch. Last month, China launched two more BeiDou satellites. There’s a lot of activity of the satellite navigation industry. In the webinar, I will discuss what these new developments mean to the surveying/mapping user, as well as other current events.